Can I have my crisps now? In 1966, the Huyghes, who owned a small local hotel, had the idea to make and sell crisps. They named these crisps “Croky” after their recently deceased parrot. 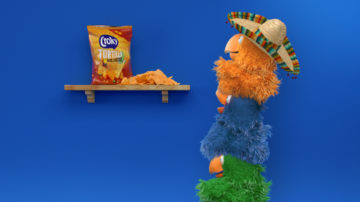 Now, more than 50 years later, Croky is a renowned and popular food brand in both Belgium and the Netherlands. 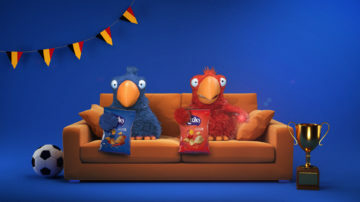 The FamousGrey agency asked DoubleDouble to produce three television commercials and two online videos to reinvigorate the brand. 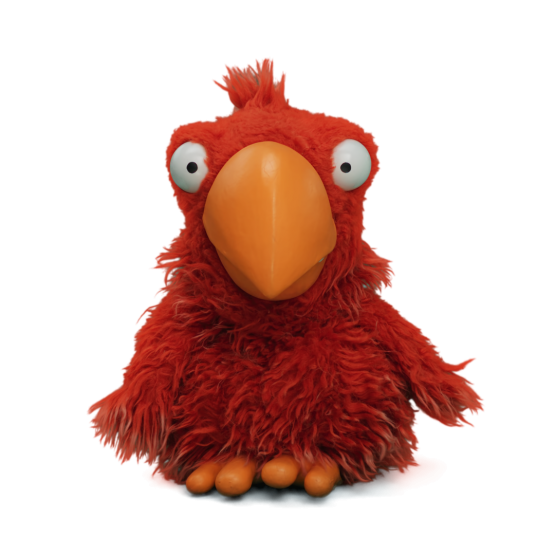 Croky is a fun product associated with happiness and good times. These aspects had to stand out in the story we told. So, what did we go for? 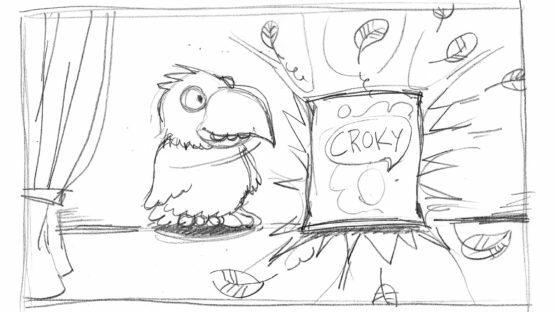 The Croky parrots star in short, funny scenes together with only one thing in mind: eating crisps! 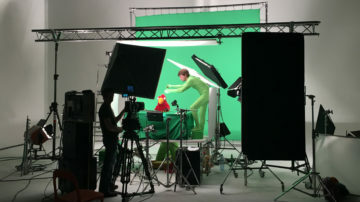 We wanted to film the puppets in the studio and then realistically integrate them into a décor created in post-production. 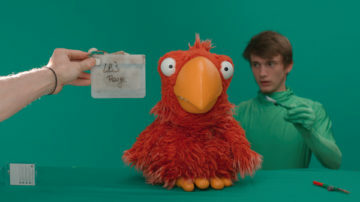 Filming the first part in the studio meant we could get funny action from the parrots, using the input we gave while filming. For this project, we mixed live images and 3D-and we had a blast! 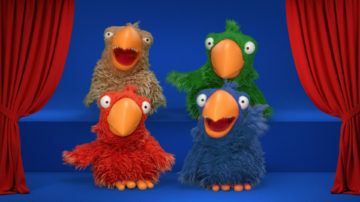 We started by filming the puppets in a studio with a team of professional puppeteers. 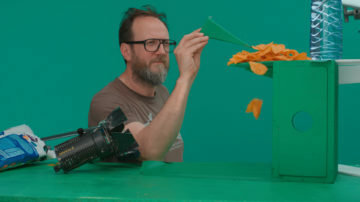 Additionally, we filmed crisps and feathers separately to create the most realistic effect. We then added background elements, accessories, and special effects in post-production. Producing the footage of the parrots was a lengthy process as it’s such a meticulous task. 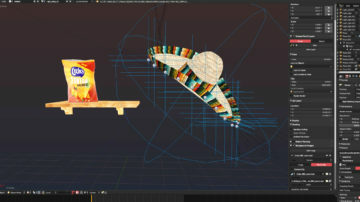 The entire production was carried out internally by our amazing animation team.